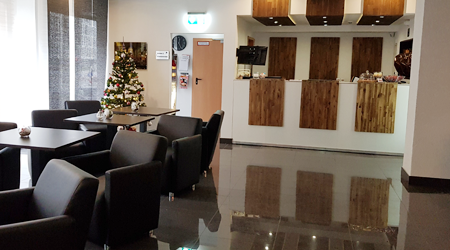 Only 3 minutes walk from Essen main station is the center Hotel is quietly but centrally located in the cultural city of Essen. You want easy access to the airports in the area or a shopping trip in food makes? Then you are right in our privately run hotel. It offers historic atmosphere of the period. with maximum comfort! We would be happy if you visit us as soon as possible! 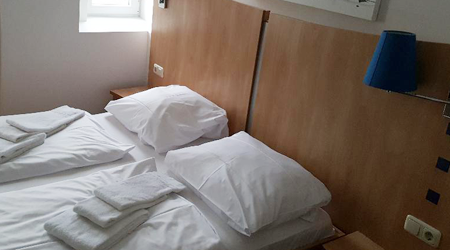 In our hotel we offer 40 Non smoking rooms with modern facilities. Our hotel offers a pleasant and familiar atmosphere and is absolutely central.